A Dead or Alive game is headed straight for the PSP. It’s coming out in english (that’s a rarity no? We usually get to see the Japanese version out first) and in bikinis O_O. Did you read that right? Yep. 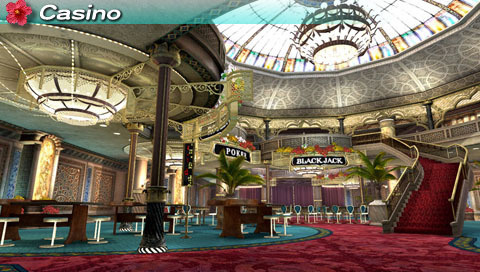 Dead or Alive Paradise is headed for the PSP, in english and in bikinis. 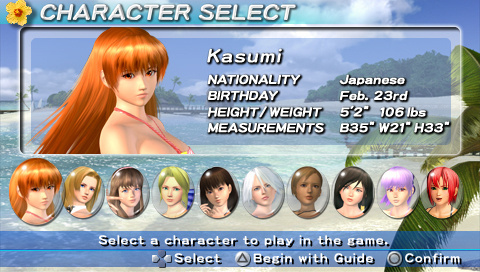 Taking the ropes from Dead or Alive Beach volleyball, instead of battling it out with other DoA characters, you get the dating sim game with tons of fan-service via bikini-centric mini-games (beach volleyball, pool hopping, poker, photography, gift-giving and the like)….. Nosebleed much? 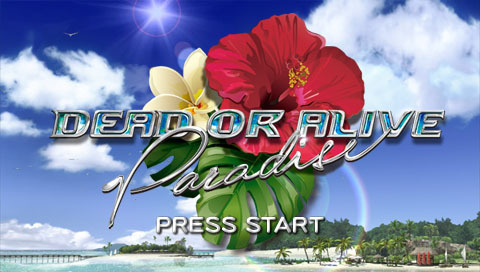 Tecmo promises paradise in the palm of your hand.. unless you missed that from the title of the upcoming game (yes it’s called Dead or Alive Paradise). Ummm OK. The gist of it is that we’ll be getting another PSP game. Ok so that really proves it. I’m gonna put this title under my “to-skip” list but I’m pretty sure some of you guys will pick it up for the lulz or more. hi,sir when will it be out?